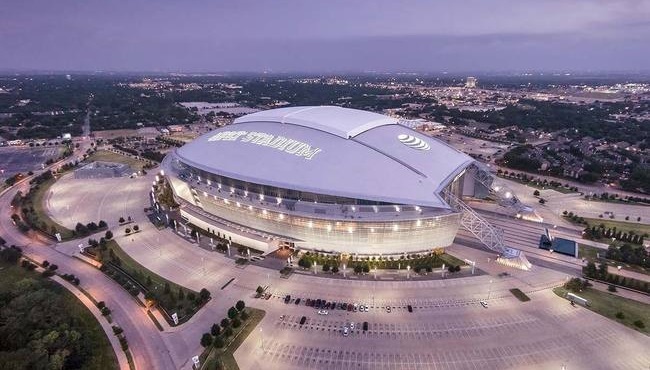 It’s only a quick five-mile trip from your room at the Country Inn & Suites, Grand Prairie to AT&T Stadium. This state-of-the-art arena is home to the one-and-only Dallas Cowboys and is the host to world-famous entertainment acts. At the Country Inn & Suites, our complimentary, hot breakfast can get you ready for game day, and our free high-speed Internet access is perfect for checking out the stadium’s list of events. For your convenience, we also offer periodic transportation to and from the stadium. Please contact the front desk for assistance.